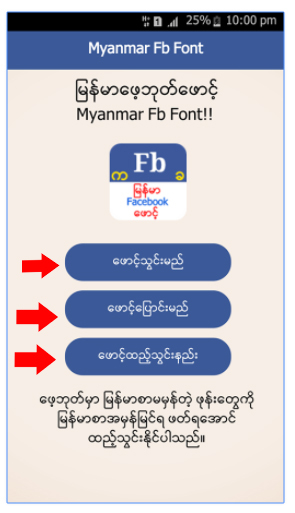 One of the best app for the solution of Myanmar font problem in Android Phone. Myanmar font problem became very big in the latest version of all Android phone. But this app will help you all you need. Just download and install in on your phone.